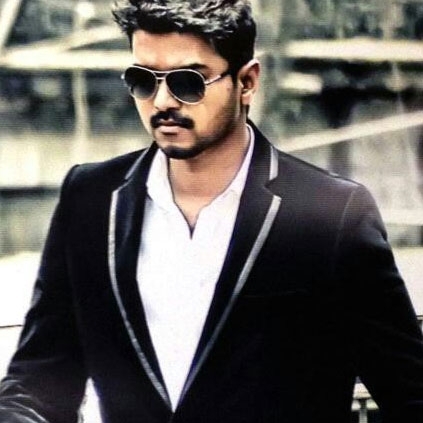 Here is exciting news for all Vijay fans. Apparently, Ilayathalapathy Vijay would be playing triple roles in his upcoming Vijay 61st film directed by Atlee. One of the roles would be a cop while other two parts are still kept in suspense. Vijay has acted in a few double action roles in the recent past like Kaththi, Villu and ATM but for the first time, he will be seen playing triple roles in a film. Wow, this is just going to increase the expectation level to a different league. One Dhanush film and one Rajinikanth film for this girl! A milestone feat for the legendary actor! Sasikumar's next film gets a 'veera' title? Jyothika - G.V.Prakash film titled! Hot: 2 probable release dates of Thala Ajith’s Vivegam! What Made Me Watch Raja Rani Once Again? People looking for online information on Atlee, Ilayathalapathy, Vijay, Vijay 61 will find this news story useful.